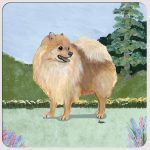 The smallest of the German Spitz dogs, known as the Pomeranian, got it's name from their origin, known as Pomerania Germany. Their lively and loyal temperament is perfect for the true dog lover. 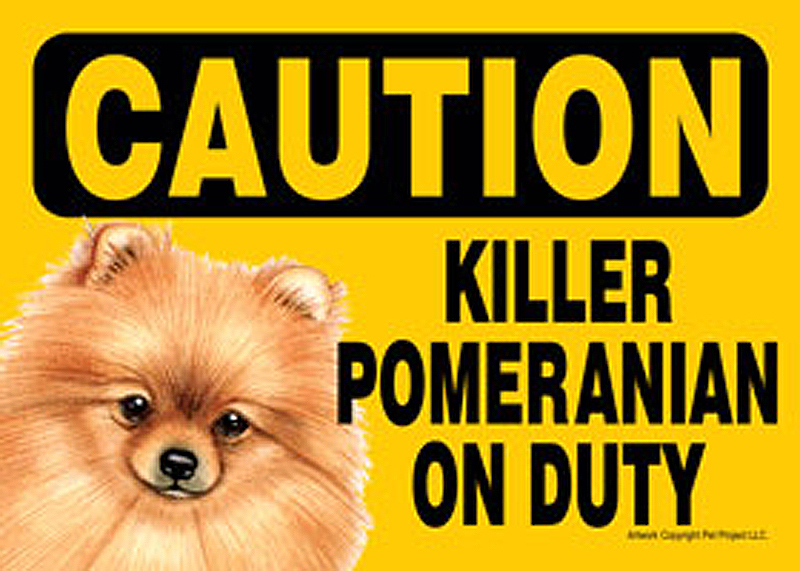 They expect to spend time with their master on a daily basis, end enjoy people's company. 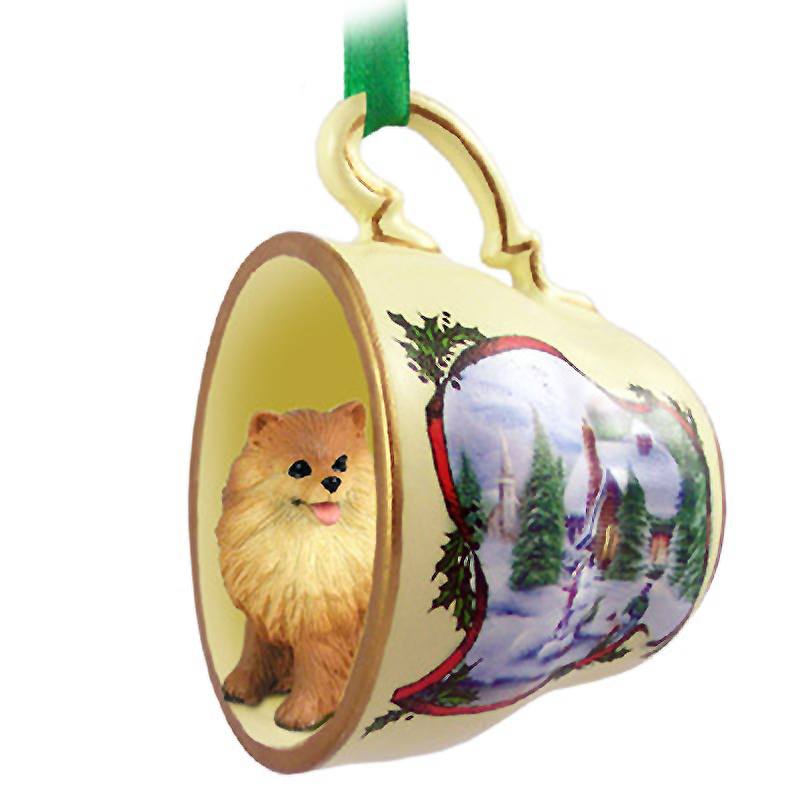 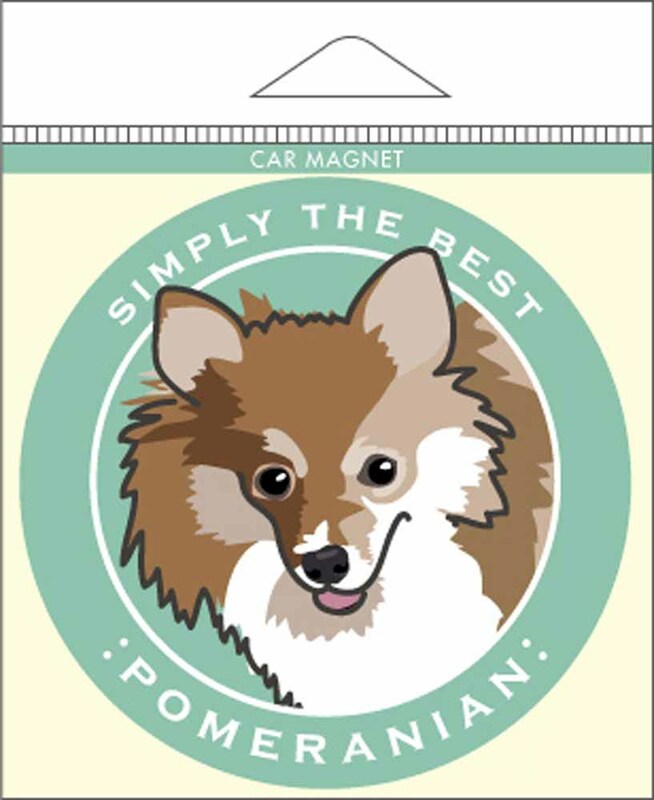 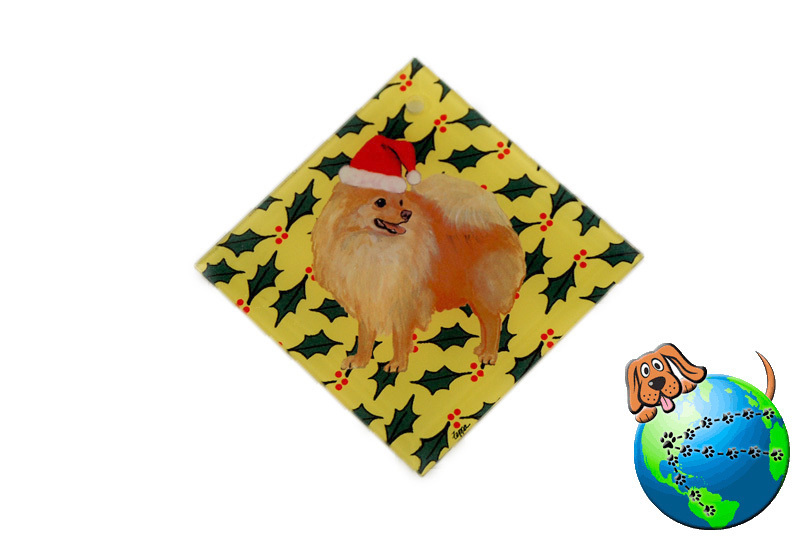 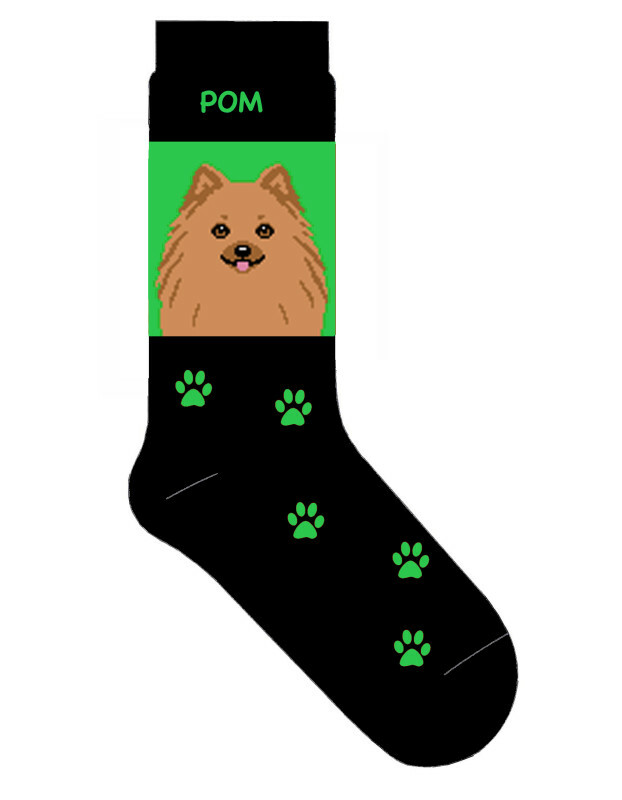 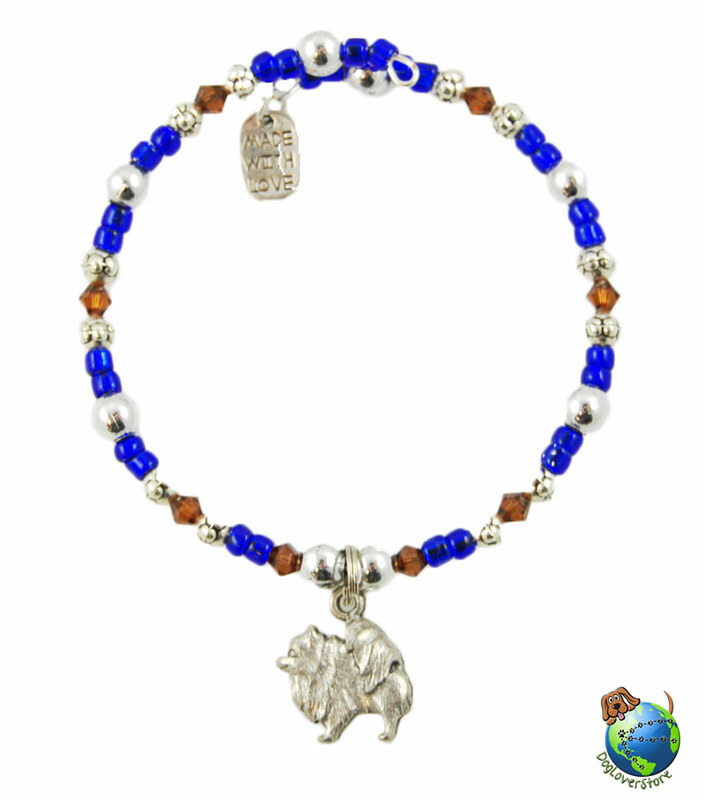 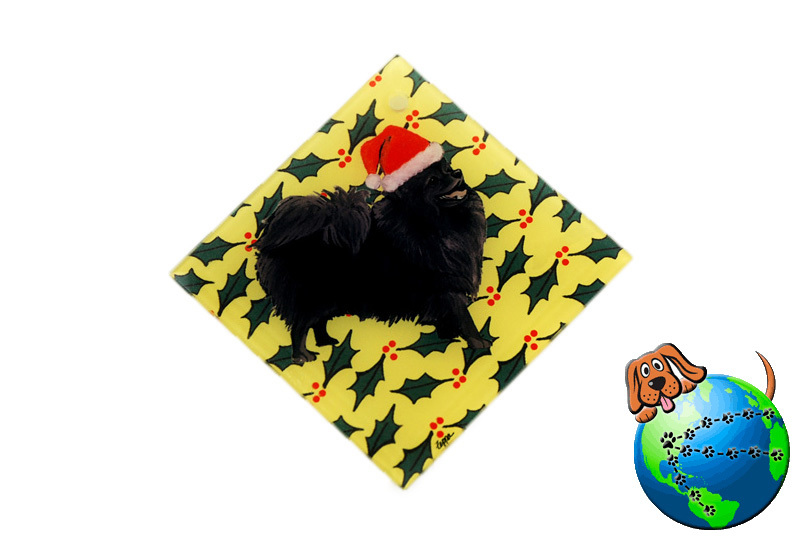 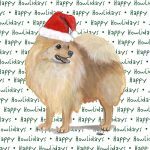 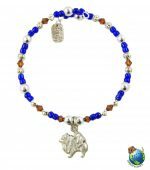 Our Pomeranian gifts & merchandise features a wide range of Pomeranian gifts that works for any occasion. 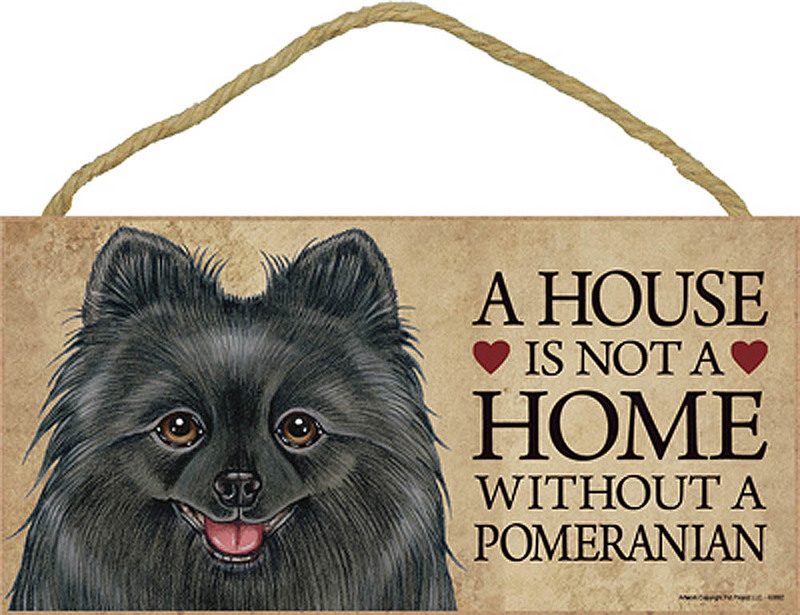 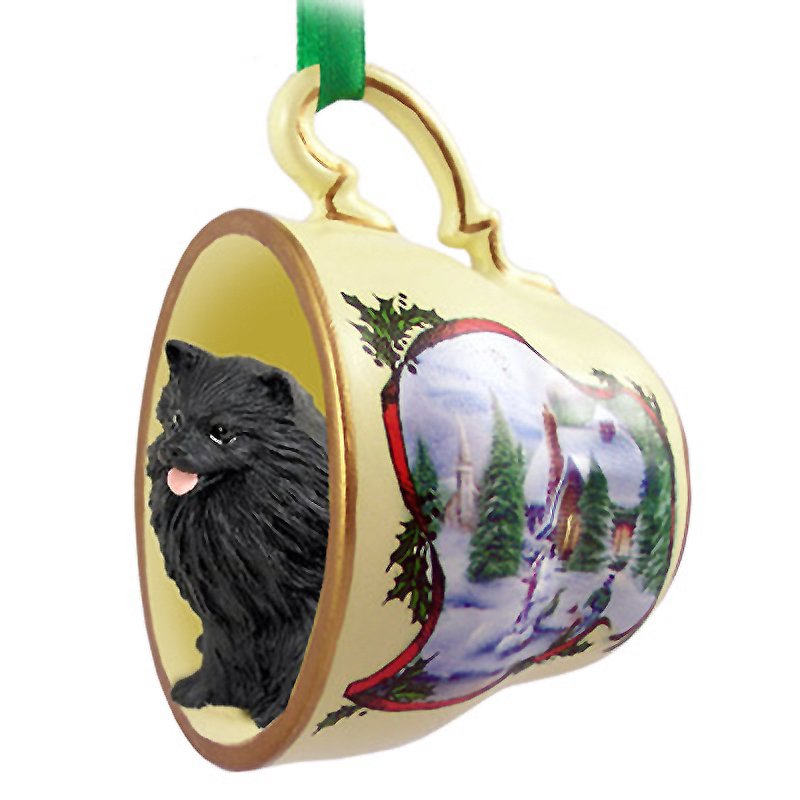 Our Pomeranian decor & themed gifts are offered in black, red, orange, black/tan, brown, and cream colors. 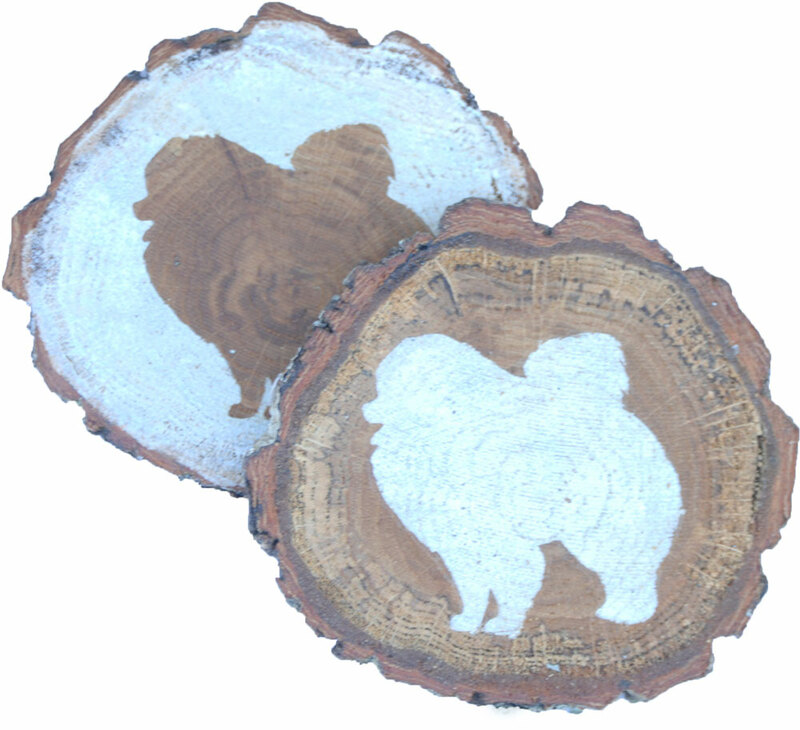 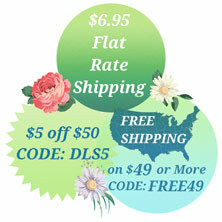 Over 50 gift lines are available for sale and continue to grow regularly. 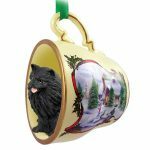 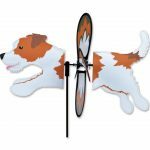 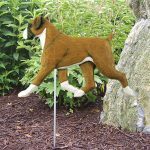 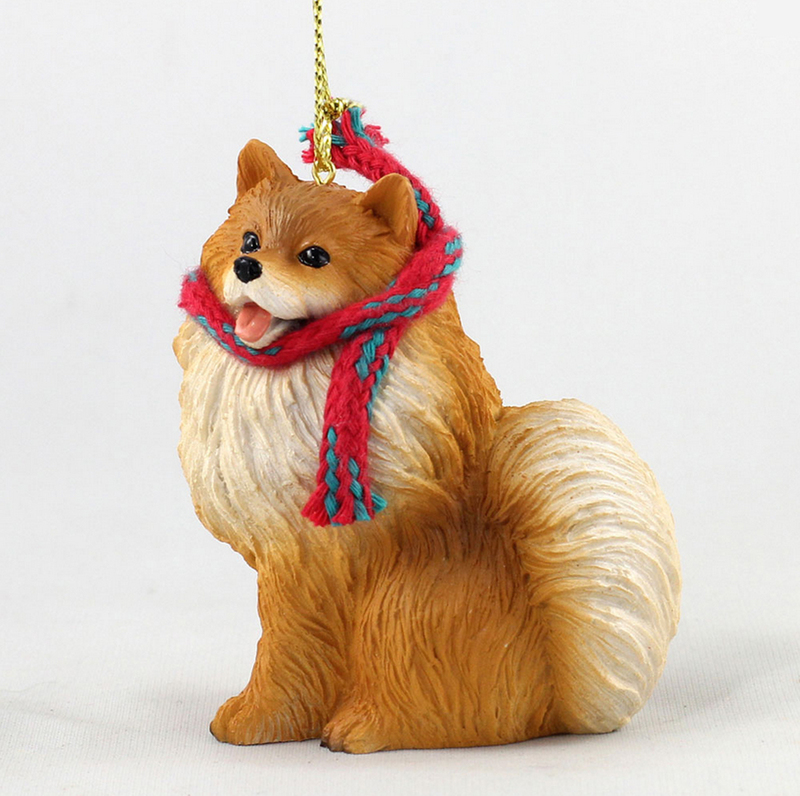 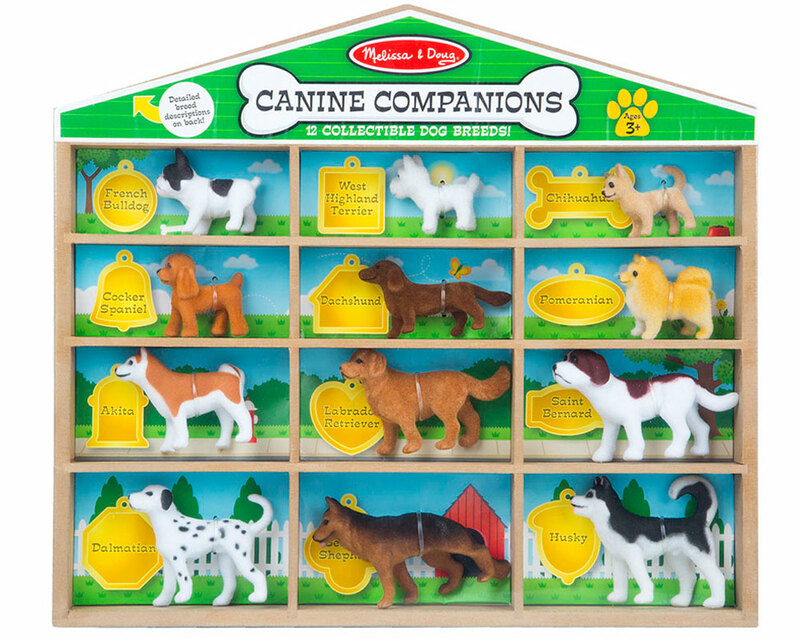 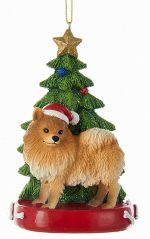 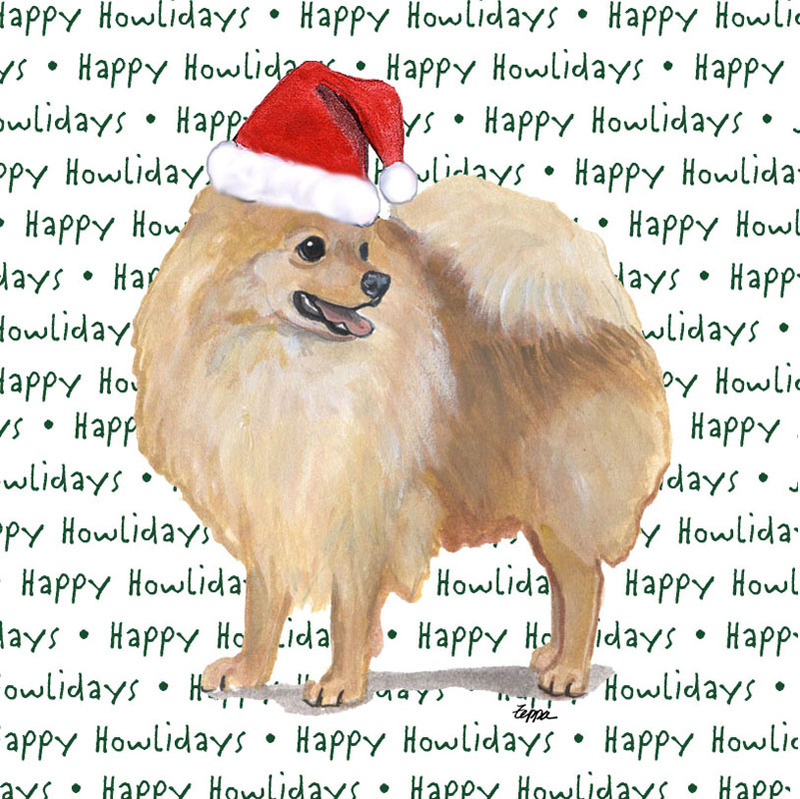 From outdoor signs, figurines, Christmas ornaments, socks, and more, our Pomeranian decor items and collectibles collection has quite the selection. 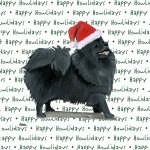 Be sure to check out all of our gifts before buying!